With the influx of social media sites like Facebook, Instagram, Twitter, Linkedin, the term social media influencers was coined, referring to users who have the power to shape perceptions of others on social media sites. Today, we are looking at the variety of jobs this billion dollar (according to influencer marketing Forbes, a 10 billion industry) industry is offering. As the name hints at, one of the many jobs in the influencer marketing industry are influencers. Influencers create content that garners the eyeballs of many. Industry players often group Influencers into different categories, based on the content they produce. 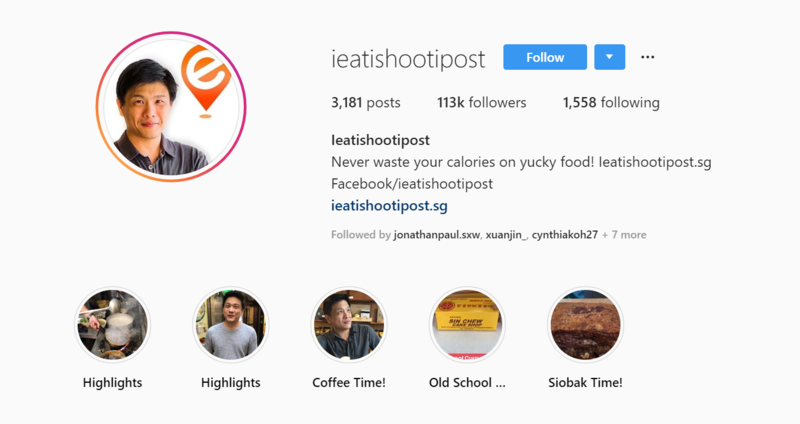 For example, we have food influencers such as Joy Wilson (named top 10 food influencer on influencer marketing Forbes) and Dr Leslie Tay (@ieatishootipost), a local Instagram account focused on the adventures of a foodie. Other categories of influencers include fashion, travel, tech and many more. They are also others who categorize influencers by their size of following. Macro influencers refer to those who have accrued a significant number of followers, typically above 20K in local context, while micro influencers and nano influencers have followings of 5-20K and 500-5K respectively. Local examples of macro influencers include Nicole Changmin, with a following of close to 50K , macro influencers like Nicole Changmin enjoy a large audience base, which are attractive to brands looking to boost brand awareness. An example of a micro influencer is Rachel Lim, with a feed largely focused on food and cats, she has won the hearts of many pet/food lovers. Micro influencers like Rachel Lim tend to enjoy higher engagement rates. Stephanie Yong is an example of a nano influencer, with 3490 followers. There are also celebrity influencers, referring to celebrities with a large influence on social media. You might be familiar with some of them, such as David Beckham, Selena Gomez and more. To learn more about the type of influencers, you can read this article here. Behind every influencer marketing campaign is an influencer marketing strategist, also known as content strategists. They are involved in conceptualization, brainstorming and coordination of the campaign. Although ultimately influencers are the ones that are in charge of content creation, influencer marketing strategists facilitates this process of content creation. They are in charge of ensuring the content created is aligned with a brand’s message, yet at the same time it aligns with the usual postings of an influencer. They are also the ones to determine which key performance indicators (KPIs) to use to measure/track a campaign (and then track those KPIs), and keep up to date with what’s going on in the influencer ecosystem and across social media (IZEA,2018). Being an influencer marketing strategist would require a few attributes. Firstly, creativity to assist influencers in postings that are impactful, especially with the overwhelming amount of content available on social media today. Secondly, sufficient knowledge to navigate the evolving world of social media. Other characteristics include being an organised person, great communication skills and more. Influencer agents are people who help match influencers to the jobs / campaigns influencers are looking for. While there are brands that directly engage influencers, the matching of influencers to campaigns can also be done by a third party agent. Influencer agents are a bridge for communication between brands and influencers, conveying the influencers specialty to a brand that is looking for influencers in the field. An important attribute in this line of work would be impeccable communication skills. This is because Influencer agents have to persuade interested brands to get influencers on-board. At the same time, they have to be well aware of the type of jobs influencers themselves intent to do. An influencer marketing manager acts as the main contact point for influencers. Their job scope is wider in nature. Therefore, their duties can range from developing influencer relationships to shaping the direction of an influencer marketing campaign. These are the people who oversee an influencer marketing campaign. While this might be a relatively new term to those not familiar with the industry, an Influencer marketing manager is an up and coming job. According to Digiday, Salaries can be attractive ranging from $40,000 for a junior slot to $150,000 for a senior position. A highly organized person with experience in management and marketing makes a good fit for the job. 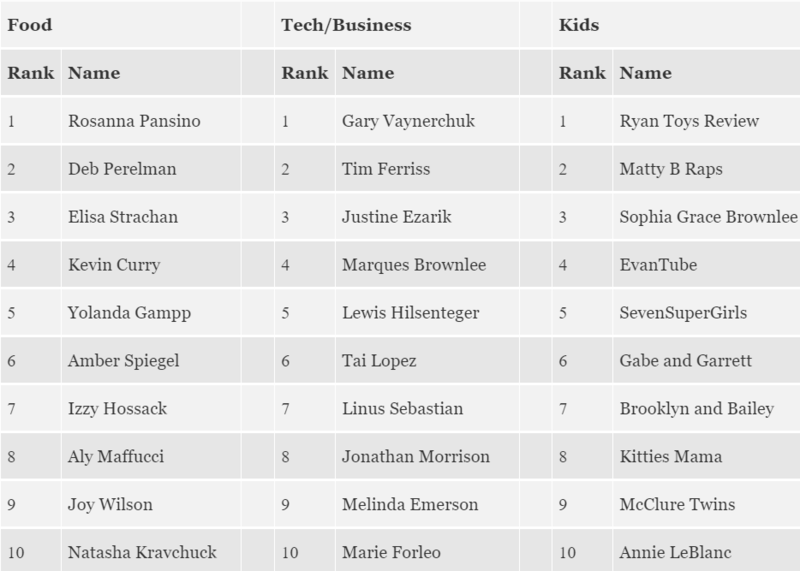 The above is a list of some common jobs in the influencer marketing industry. Who said you have to be an influencer to be part of this industry based on social media! The possibilities are endless, and who knows, at the rate influencer marketing is expanding, new jobs and positions might appear.